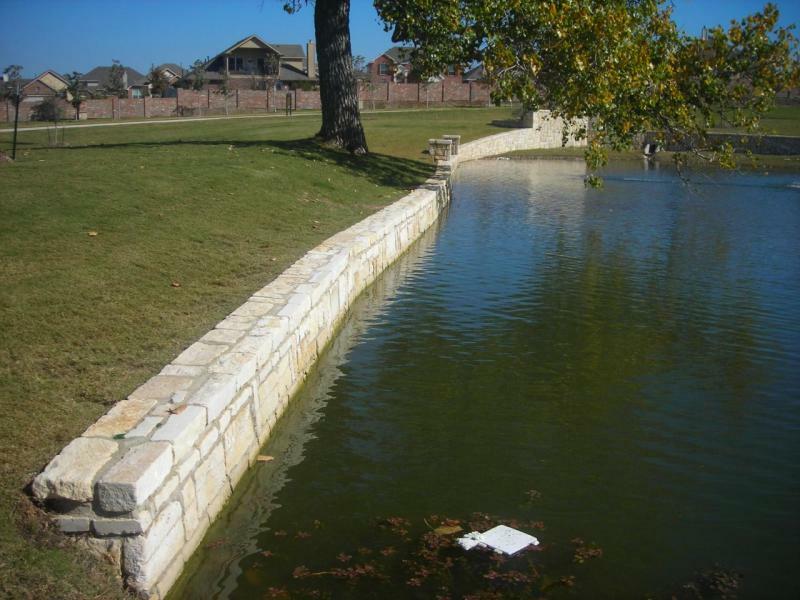 Our goal is to be the best retaining wall contractor in Fort Worth, TX. We have over 15 years of experience installing and repairing retaining walls. We have a long standing relationship with suppliers and will use the best quality stone and materials. For any commercial or residential landscaping project we are the retaining wall company to call. Copyright 2010 DRC Retaining Walls & Fences. All rights reserved. Site hoosting by DRC Retaining Walls Inc.